F. Gary Gray in Talks to Direct N.W.A Movie: Is This a Good Idea? Veteran film director F. Gary Gray is in talks to direct the long-awaited N.W.A biopic due from New Line, Straight Outta Compton, and according to Hollywood Reporter, beat out John Singleton, George Tillman, and Elgin James. You may know Gray’s work from big-budget, $100-million-grossing blockbusters like Law Abiding Citizen and The Italian Job, but we’ll always know him as the guy who directed classic-among-classics Friday, still painfully unacknowledged by the National Film Registry. Is he the man for the job? 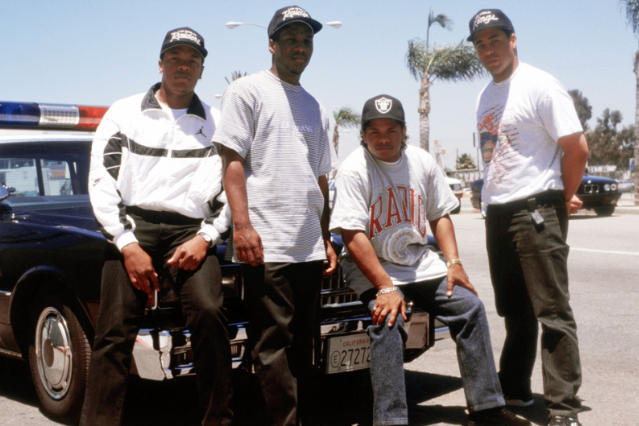 Hanging Tough: Our April 1990 Interview with N.W.A.